My 1961 return to CKWX was a total disaster. CKWX was continuing to operate a Top Forty station with a middle of the road format. The station line-up consisted not of young deejays but with what can only be described as staff announcers playing Top 40 records. The station had a penchant for “features”, little vignettes on horse racing, recipes, thoughts of the day, baseball scores and other short programs that were more in vogue on a middle-of-the-road operation. However, the chief competitor down the street at C-FUN was going to dynamite their cause anyway because C-FUN sounded good as a Top Forty station should. 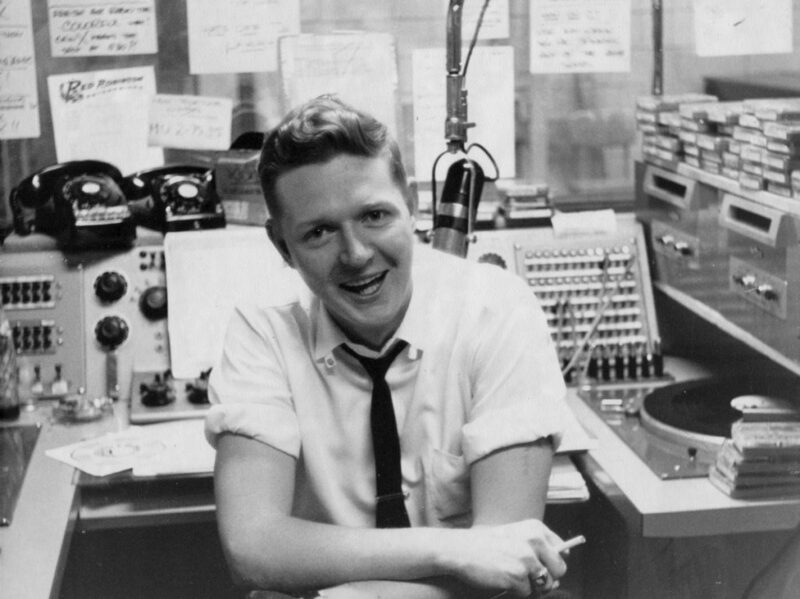 The deejays were young and the station swung from morning to night. One of the reasons that CKWX wanted me back was to stem the flow of listeners to C-FUN but it was to no avail. A few months later I left CKWX and became Program Director and on-air personality at C-FUN. It was the most “fun” I had ever had in radio.